If you need to find your Ferris model number and serial number, we can help! 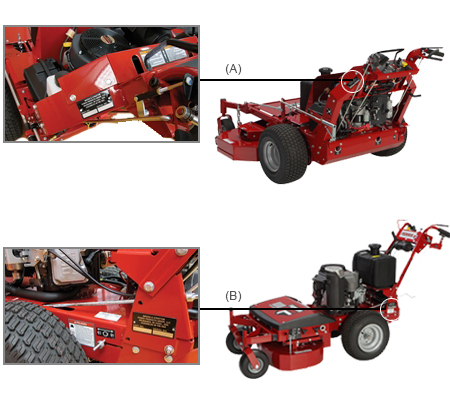 Find your Ferris equipment below to see model and serial number locations. Look up your Ferris zero turn parts. 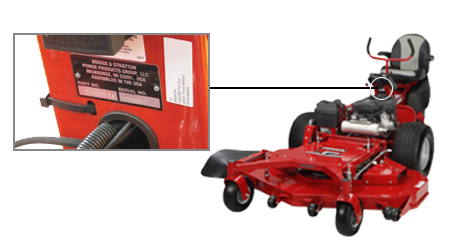 The model and serial number plate for the Ferris ProCut Riding Mower is located on the center column behind the engine. 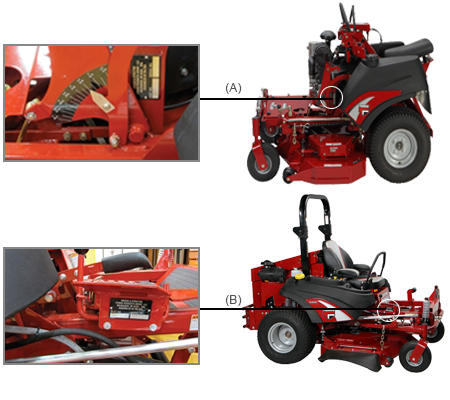 Find your Ferris riding mower parts. Find your Ferris walk behind mower parts.